The Luxury Technology Show is a one of a kind showcase produced by RAND Luxury. The event will feature the latest innovations from some of the most prestigious and cutting edge technology brands from around the world. This unique expose gathers press & media, industry executives, buyers, dealers along with affluent consumers interested in acquiring the world’s finest innovations. 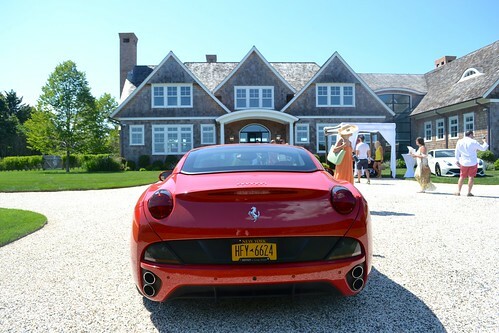 This event is proudly presented by Turing Robotic Industries and sponsored by WIRED, Dealerscope, Digital Trends, Twice, Innovation & Tech Today, Luxury Listings and Elite Traveler Magazine. Product categories include but are not limited to: photography, home & business electronics, health & wellness, automotive, accessories, mobile devices, tablets, home audio, high-end appliances, smart watches, racing simulators & beyond. Signature cocktails, exquisite cuisine and desserts will be served to all of the attending guests. High-Def Digest – Luxury Technology Show Spring 2017 Roundup: VR, Headphones, Speakers, and More!